Prostate cancer is the second most common cancer in men in the USA, according to the CDC, and is one of the leading causes of cancer death among men of all races. Treatment following recurrence is variable, but early detection of recurrence is key for both treatment and survival prospects. 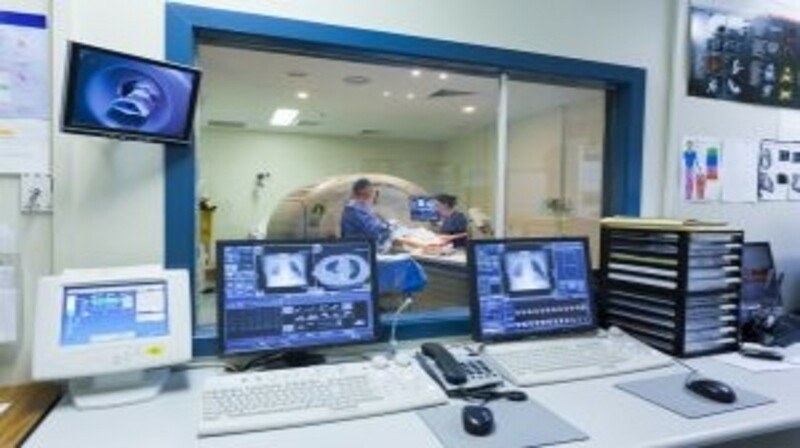 A recent study published in The Journal of Nuclear Medicine reported that the novel Ga-68-prostate-specific membrane antigen (PSMA)-ligand PET/CT imaging method has substantially higher detection rates of PSMA in individuals with biochemical recurrence following radical prostatectomy compared with other imaging methods. Of particular note, the hybrid PSMA-ligand identified a large number of positive findings in the clinically important range of low prostate-specific antigen (PSA) values (<0.5 ng/ml). The study evaluated 248 individuals with biochemical recurrence following radical prostatectomy. All patients were given contrast-enhanced PET/CT following injection of Ga-68-PSMA ligand, and the detection rates were correlated with PSA level and PSA kinetics. Influencing factors assessed included primary Gleason score and antihormonal treatment, as well as contribution of PET and morphological findings to the final diagnosis. Of note, compared with CT, Ga-68-PSMA-ligand PET/CT imaging exclusively provided pathological findings in 32.7% of patients; in 24.6% of patients it exclusively identified involved regions; and for those with a higher Gleason score detection, efficacy was significantly increased.